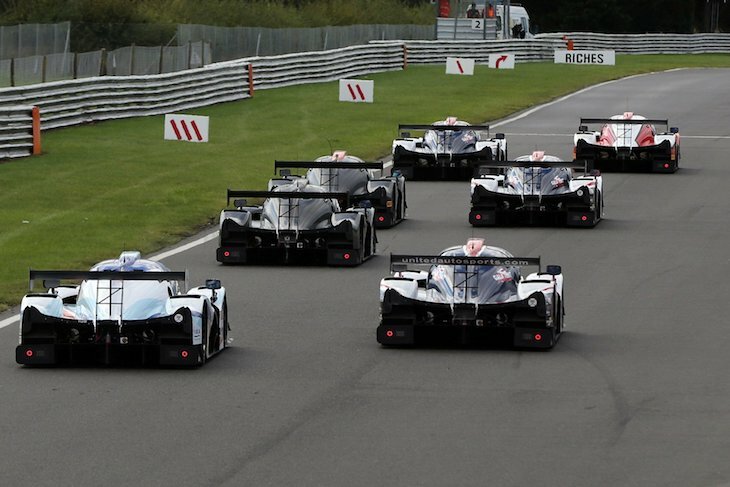 After a five year hiatus, RML has announced its return to prototype racing, starting next season in the European Le Mans Series LMP3 class. In light of that, DSC spoke to commercial director Simon Holloway at length about its new project and where it’s headed; LMP2 is on the cards, and the WEC is certainly a prime target for the British outfit. The last time RML competed at the French endurance classic as a team was back in 2011, with an open-topped HPD P2 car, though it has been involved in Nissan’s DeltaWing and ZEOD RC projects since. This news though, is a fresh start for the the company, its upcoming LMP3 entry, as Holloway explained to DSC, has been in the works since the inception of LMP3 back in 2015. For next season, the team will run a Ligier JS P3 in the ELMS, though running multiple cars even early on, and with an expanded calendar will be possible thanks to its partnership with Radical champions Mectech Racing. “We want to create a ladder to Le Mans, where someone can start out in a Radical, move up into LMP3 and compete in Prototype Cup, then the Le Mans Cup, ELMS and eventually the WEC and Le Mans. If someone wants to run with us, we will give them that chance. “For instance Evgeny Klyucharev who will be driving with us next year, was dreaming of racing until recently, but he’s learnt how to race in Radicals and is now ready for the ELMS. 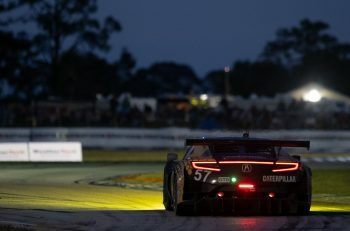 Alongside the ELMS, racing in the Prototype Cup and the Le Mans Cup – which will accept LMP3 entries next year – could happen as soon as next season though. Holloway was quick to praise both the Ligier JS P3 package and the series’ they have the chance to enter in. 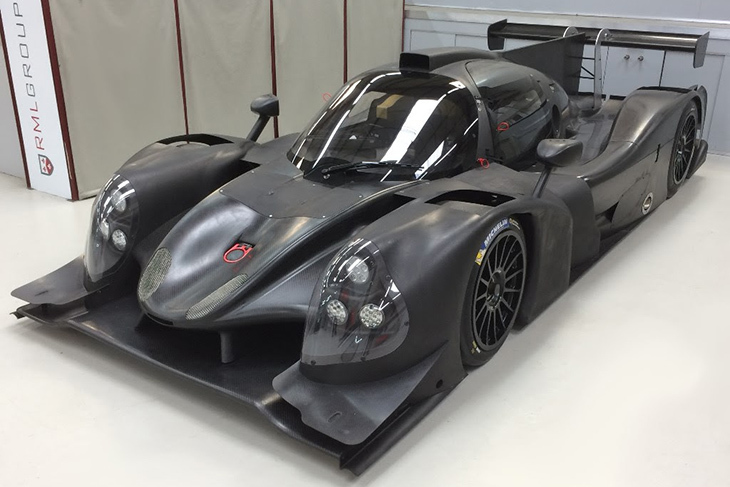 “We evaluated all the LMP3 chassis, and really only the Ginetta and Ligier have racing pedigree. 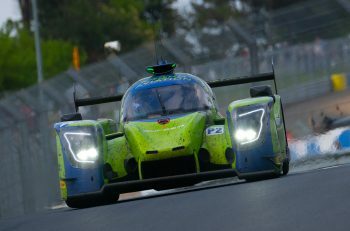 Of those two the Ligier looks to be the most competitive,” he explained. “It’s a fabulous bit of kit, we can’t wait to race it. The one we have is actually chassis #50, they’re selling fast. 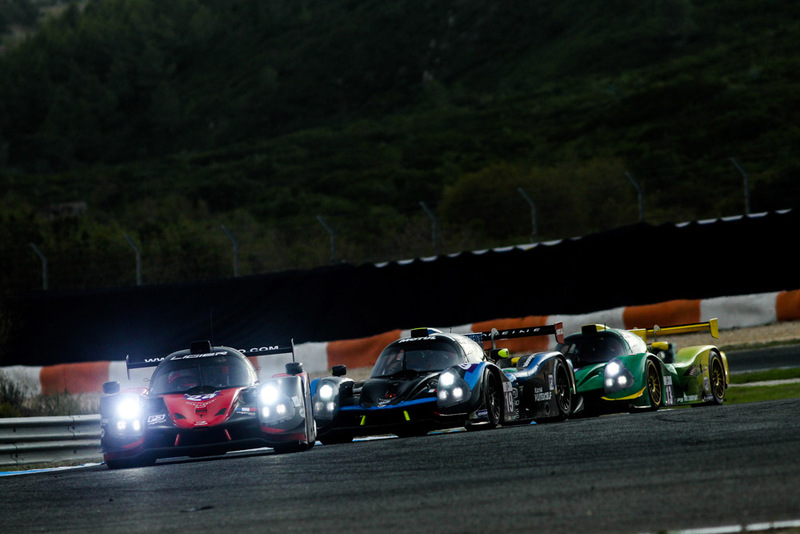 “LMP3 is doing so well because the choice of series is so varied,” he continued. “We expect the ELMS to be oversubscribed next year, but that’s ok, the Le Mans Cup package means you can race in a sprint format on the same weekend if you have multiple cars and not all of them are accepted into the ELMS. “Then there’s the Prototype Cup, which is another step we want to put on our ladder. It’s great to have a series which is set on tracks that amateur drivers will be familiar with, and without the pressure of travelling around Europe, spending a lot of money and racing on the same track as big teams. 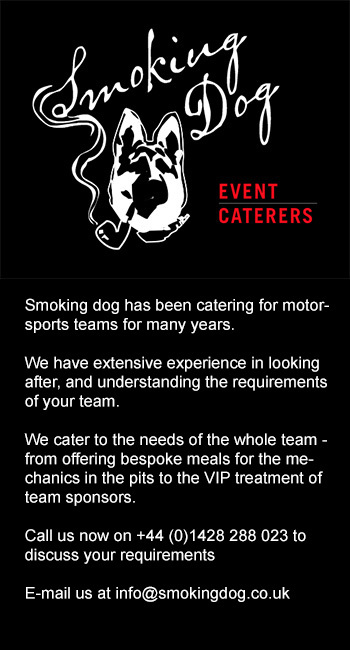 Over at RML, which after decades of hard work has seen founder Ray Mallock’s son Michael take over from him as CEO, it’s all change. And for fans of union flag-liveried prototypes, it’s change for the better. 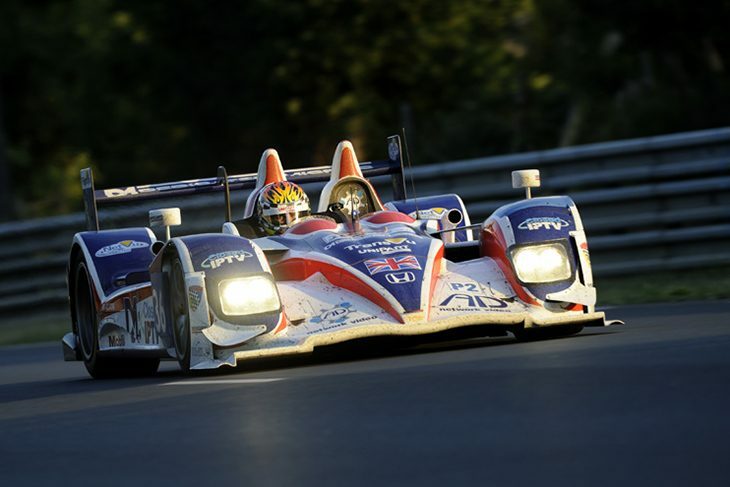 Previous article Shanghai LMP2 Preview: Will Alpine Seal The Deal In China?